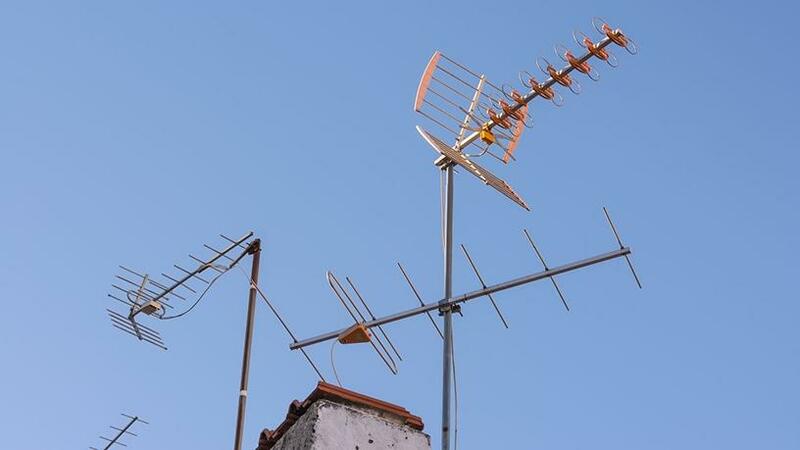 SA is in a race to migrate more than five million households from analogue TV by June 2019. Budget 2018: With the digital migration deadline fast approaching, the Department of Communications (DOC) will need a few more years to install government-subsidised set-top boxes (STBs). In the Estimates of National Expenditure (ENE) document, the DOC says implementation of its digital terrestrial migration project will be monitored to ensure 1.5 million STBs and other devices related to digital terrestrial television (DTT) are installed over the medium-term expenditure framework (MTEF) period. The ENE publications are compiled with the latest available information from departmental and other sources, and describe in detail government's expenditure plans over the next three financial years. The 2018 MTEF period is from 2018/19 to 2020/21. The full budget review document, which is handed out to coincide with finance minister Malusi Gigaba's 2018 budget speech, paints a grimmer picture, revealing that to facilitate the switch from analogue to digital signals, the broadcasting digital migration programme is expected to deliver about 87 000 STBs over the medium-term. Government has committed to supply 5.2 million free STBs to households that depend on social grants and those with an income of less than R3 200. The STBs are required to convert digital broadcasting signals on analogue TV sets. According to the department's ENE document, migration to digital terrestrial broadcasting is expected to have a positive impact on South African society as it will provide for an informed citizenry that is responsive to the needs, challenges and opportunities of the country. It states: "Over the medium-term, the department plans to compile 12 reports on consumer access to digital broadcasting, coordinate 30 public awareness and registration campaigns in provinces, target non-subsidised households that rely on the retail market to acquire digital terrestrial devices, and conduct national, provincial and regional road shows to raise awareness and communicate timelines associated with the rollout process." To eliminate cross-border interference during the migration process, the DOC is first targeting Mpumalanga, Limpopo, KwaZulu-Natal, Eastern Cape, Free State, Northern Cape and North West to switch to DTT. Over the medium-term, the department says it expects to increase personnel by 22 to provide capacity for the DTT project and the implementation of communications policies. As a result, spending on compensation of employees is set to increase at an average annual rate of 13.5% from R64.5 million in 2017/18 to R94.3 million in 2020/21. An estimated 9% (R432.3 million) of the department's total budget over the MTEF period will be used for operational costs, of which R263.3 million is to be spent on compensation of employees and 39.7% on goods and services. Cabinet has also approved an additional allocation of R91.7 million over the medium-term for activities in the broadcasting digital migration sub-programme ? the Industry and Capacity Development programme. "Spending is mainly on travel, accommodation, advertising and catering in relation to project management, awareness campaigns, media engagements, technology and engineering support, and performance monitoring and evaluation."